Many of our satisfied customers come back to us time and again and recommend our work and products to their friends and neighbours because they have trust and peace of mind with us. Glaze It and Lock It are a family run business. 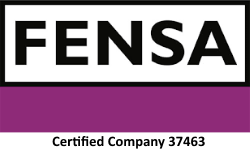 With over twenty years experience and expertise in the double glazing industry. Providing a quick, reliable, and professional service across South East London and Kent. 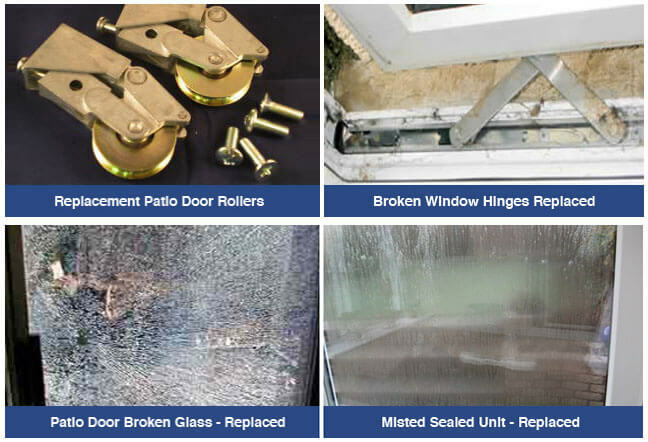 We specialise in the maintenance and repair of existing double glazed windows, doors and locks. We also provide a professional installation service of uPVC energy efficient double glazed windows – conservatories – front doors – composite doors – fascias and soffits. We continually keep up-to-date with the industry’s new products and are able to offer and advise on the latest technological advancements in materials, design, glass and security features.